Ashby is the third Sunday of every the month @ the Ashby Community Reserve. Iluka is the first Sunday of every month @ Iluka Sports Oval, Owen & Spenser Streets Iluka. Maclean is the second Saturday of every month @ Main Car Park, Maclean. 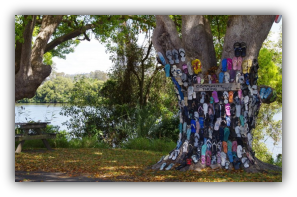 Yamba is the fourth Sunday of every month @ Ford Park, River Street, Yamba. 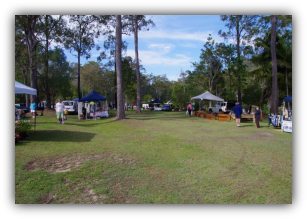 There is a farmer's market every Wednesday @ Whiting Beach Carpark, Yamba. Lovely little village located on the back channel. It has a great general store which makes the best pizza. There is also the 'thong tree' and other oddities. 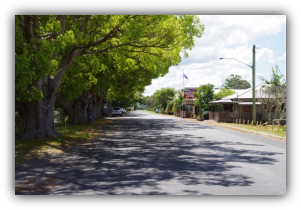 The closest town; about 10 minutes drive. This is where the Pacific Highway crosses the Clarence River. It's a cute little town with and excellent pub. Dining in the Restruant is excellent! The cloest beach to Squeakygate Retreat is Shark Bay... No sharks truly! It's a gorgeous beach with 4 wheel drive access, about 15mins drive away. 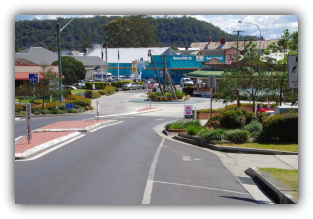 The port of Iluka is a sleepy little place worth a visit. 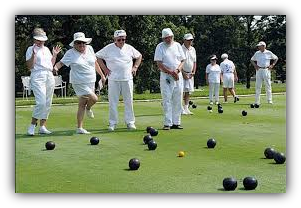 Good place to thrown in a line. The scottish town located directly across the river from Squeakygate Retreat. It's about 15 mins by car and 5 mins by boat. Maclean has an 'olde worlde lost in time' charm about it. It has good pubs and great opp shopping. 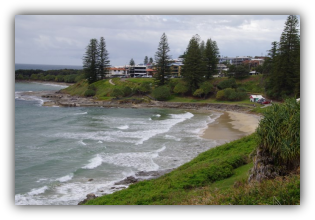 Yamba is very well know tourist beach town. It's about 20 mins drive away. It has all you would expect from a beach town... Great beaches, 2 swimming pools (one fresh water and one salt) lots of walks and shopping. Great surfing is to be had on its many beach breaks. The breaks here are great for board surfers. 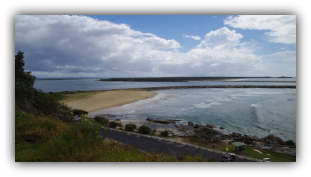 There is the world famous Angourie Point, along with 'Spookey' and a number of beach breaks. This is also where the famous ‘Blue Pool’ is located. A spring fed fresh water pool right next to ocean. This is located between the villages of Angourie and Corindi. It protects large swathes of undisturbed coastal land, and is a haven for wildlife. Pockets of white sand beach dot the coastline. 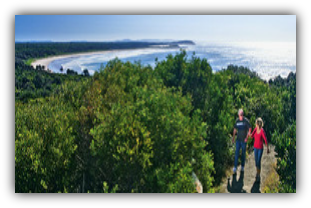 This stretches from Evans Head to Iluka and protects expanses of open beach and coastal heath land. 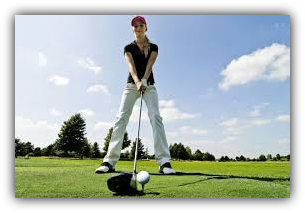 There are several excellent golf clubs locally. Maclean: This is the closest club to us. It's a lovely undulating course on Woodford Island about 20mins from the B&B by car, and just across the river by boat. 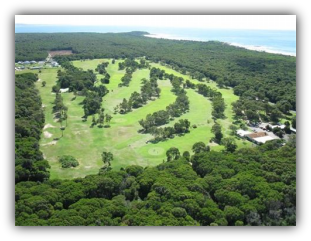 The green fees are 9 Holes $17.00 18 Holes $30.00.